The upcoming Airbnb Africa Travel Summit will address tourism challenges and benefits in Africa. Airbnb is marching forward with its $1 million investment commitment to promote and support community-led tourism projects in Africa. 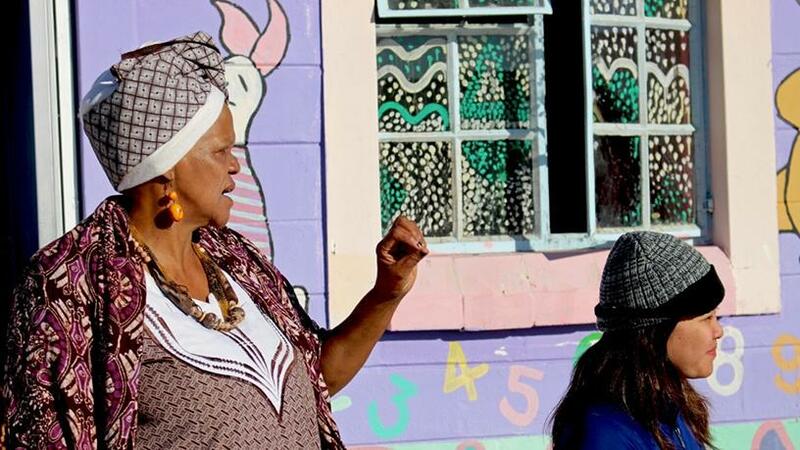 The home-sharing platform will host the Africa Travel Summit at the Guga S'thebe Arts and Culture Centre in Langa, Cape Town, from 11 to 13 September. According to the app-based hospitality booking site, the three-day summit will explore the opportunities and challenges of tourism and technology with about 170 delegates from all over Africa. Chris Lehane, global head of public policy and public affairs for Airbnb, explains: "With Africa poised to become an even bigger player in global travel, it is critical that everyone in the travel sector work together to make sure the benefits go to local families and communities." Hosting in the township has been outlined as one of the platform's key strategies to empower townships. "Inclusive tourism doesn't just mean enabling guests to stay in unique and diverse listings or experience more authentic ways to travel. It also means enabling and empowering all communities, including those that may have not previously benefited from tourism," states Airbnb. The Western Cape has proven to be the most successful region for Airbnb in the country. According to data from the firm, its community generated an estimated R5 billion worth of economic activity in the region from September 2016 to September 2017. The amount includes host earnings and expected guest spending. The summit comes hot on the heels of another initiative, the Airbnb Africa Academy, a two-day training programme that took place in Cape Town and Gauteng at the beginning of this month. The free-of-charge academy, which was hosted in partnership with Open Africa, focused on hospitality and technology for emerging entrepreneurs, organisations and individuals from townships and rural areas. Participants were chosen at the discretion of Open Africa and were given training in basic computer and accounting skills, broken into 10 modules and focused on everything from exploring how mobile and technology enable home-sharing, to managing online payments and creating a compelling guest experience. The company plans to expand the programme, which is especially targeted at women and young people from underserved communities, to 15 more township communities across the country and further scale it to other countries in Africa in 2019. Velma Corcoran, country manager for Airbnb in SA, notes: "Technology can be a powerful driver of change, especially in underserved communities. Airbnb wanted to harness this power by upskilling residents who then become tourism micro-entrepreneurs."